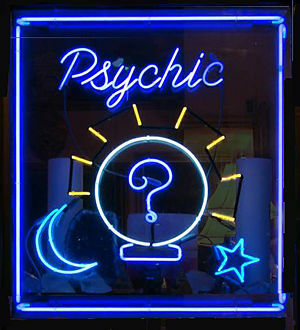 How much do you tell the Tarot reader? CancerMom had an interesting comment about how much info you do (or don’t) give readers, having gotten some grief for being talkative. Some folks think if you talk too much, your reader will start milking you for details and telling you just what you want to hear. I’ve no doubt there are some that do exactly that. But I’ve also no doubt some of my Tarot people could testify, I’m not one of them! It’s a matter of personal preference for readers, how much info they want to work with. Some folks want nothing–that way, they don’t have to filter out their own impressions from otherworldly flow. Some want birthdays or pictures or names to work with. Some want just a question, while others want to know whatever background on the issue you’re comfortable giving. Everybody works differently. Personally, I don’t care. If someone wants to talk, they can talk! If they want to be quiet, they can be quiet. I can work either way. One works as well as the other for me. If there is something specific someone wants to know, it’s good to mention it so I’ll be sure not to miss asking. I try to always honor the question that brings you to me. But in general, we will get what we need to get, one way or the other. Tarot is just like that. Tarot’s got a very big mouth. As a reader, how much information do you want? As a questioner, how much do you share?